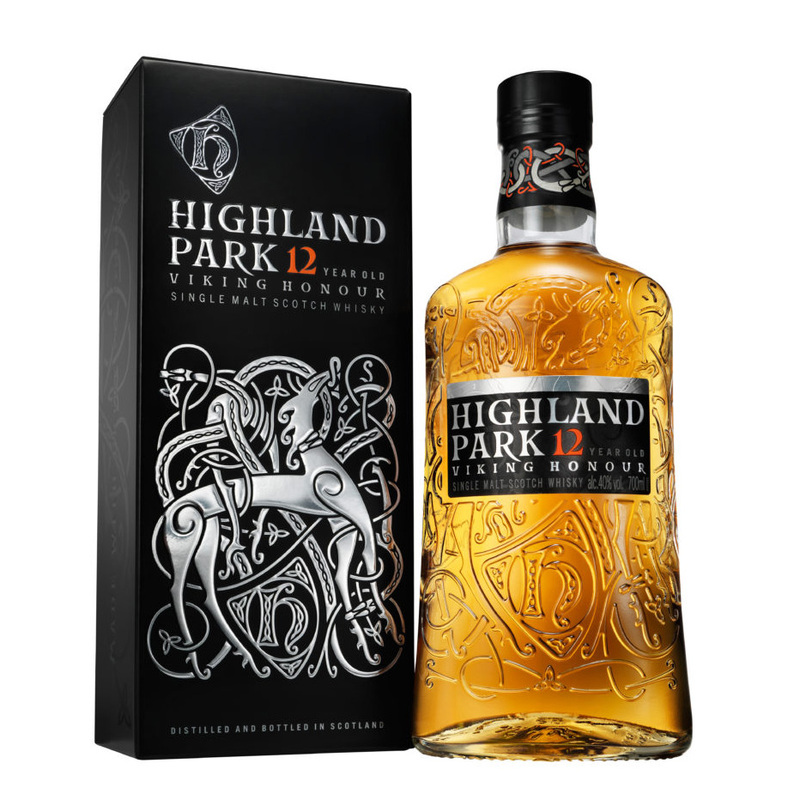 Highland Park 12yo remains one of the gold standard malts for other distillery bottlings to aspire to. With a delicious sweetness (heather-honey is their preferred description)and a warming satiny mouthfeel this is a whisky that never lets you down. Made from the best Barley malted over peat fires; merged with the unique spring waters of the island; and aged in casks for twelve long years that shape its rare and very distinctive character.